Although Hanukkah has already passed this year, here is one of the best Hanukkah songs I've come across about it in quite some time called, "Miracles" by Matisyahu. The music video is both hilarious and informative. Happy Music Monday! 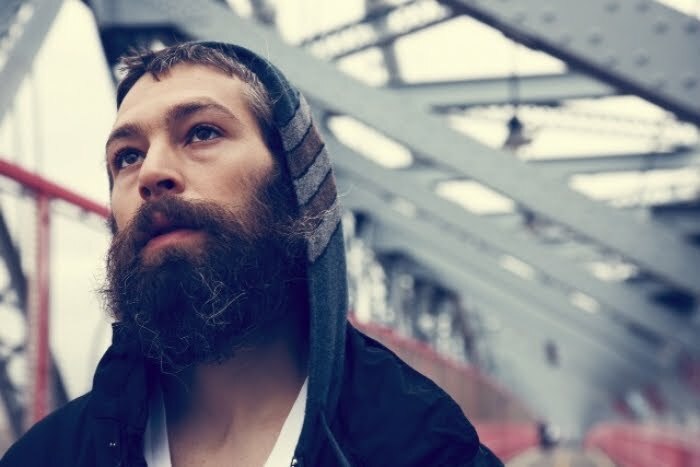 If you've never heard of Matisyahu, read about him here. Thanks for the video, I heart Matisyahu. I just saw this one last week. Great music videa. great song! love your blog. i loved matisyahu in college! thanks for the reminder! i love his music, saw him live a few times when i lived in San Francisco -he does the most insane beat box! love matis, thanks for posting!